Apart from being updated on valuable and pertinent issues that affect transport operators, each delegate to the Annual Road Transport Legislation Workshop will receive an electronic or printed version of the National Road Traffic Act Compilation as well as the presentations of the speakers. This is the crowd at a past event. 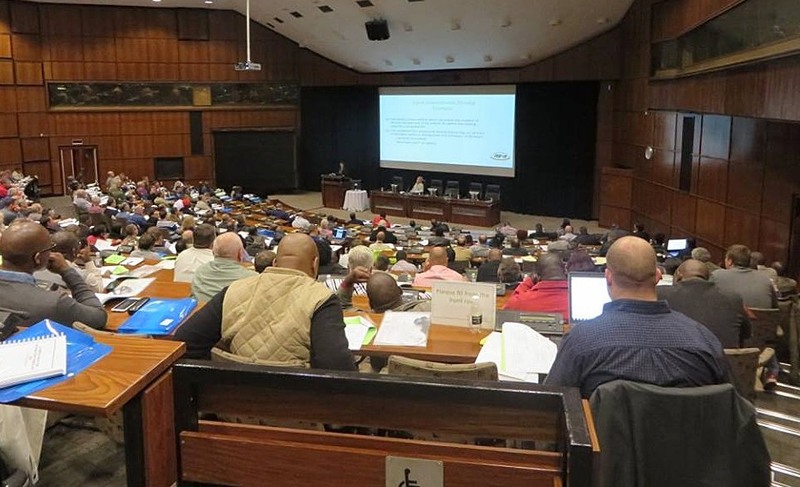 The highly popular Annual Road Transport Legislation Workshop is once again hitting the road this year starting on May 22nd in Stellenbosch, then moving to Durban on May 24th with the last session being held in Pretoria at the CSIR on May 30th. Alta Swanepoel: Road Traffic and Transport Legislation Consultant (Alta Swanepoel & Associates), editor LexisNexis Road Traffic and Transport legislation. Topic: Update on Road Traffic and Transport Legislation. The presentation will address the National Road Traffic Act and Regulations, the freight logistics strategy and the draft amendments to the legislation. The amendments to the AARTO and NLTA Acts will also be discussed as well as general road traffic and transport matters. Ronald Stuurman: Executive Manager: Regulatory Services, Cross-Border Road Transport Agency (CBRTA). Topic: The Operator Compliance Scheme for Cross-border Road Transport Operators (OCAS). 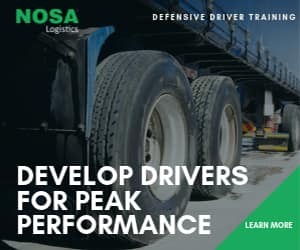 The presentation will explain government’s policy on developing an intelligent risk-based road safety tool for certifying and licensing compliant commercial cross-border road transport operators. Stan Bezuidenhout: Forensic Collision Homicide Reconstructionist (IBF Investigations. Topic: The impact of Road Traffic legislation on insurance contracts. The effects of non-compliance with the road traffic legislation and how it impacts on insurance contracts and accident claims. Recommendations on minimising the risk of claim repudiations. 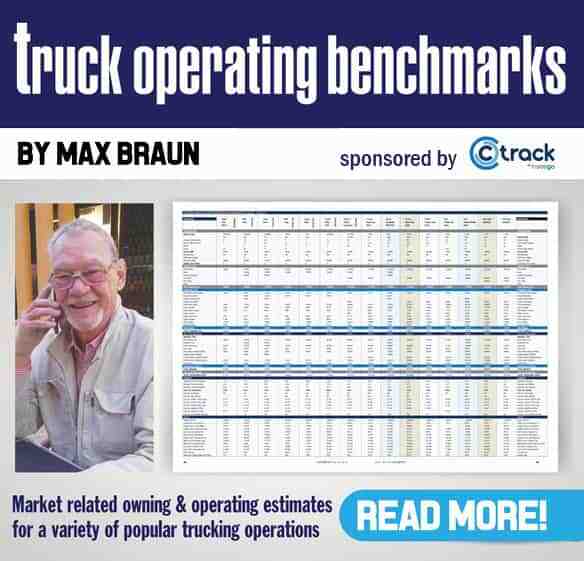 Max Braun: Consultant in Transport Management, Distribution & Logistics Consultant (MB Consulting Services) and correspondent to FleetWatch magazine. Topic: Observations from the Left Lane. An eclectic opinion reviews the threat of speeding vehicles. What are we doing about it? How effectively are we managing this menace? Topic: The grey areas in the legislation on the transportation of Dangerous Goods. An update on the latest developments in the transportation of dangerous goods and the grey areas in the legislation and specifications and its impact on the industry. Apart from being updated on valuable and pertinent issues that affect transport operators, each delegate will receive an electronic or printed version of the National Road Traffic Act Compilation as well as the presentations of the speakers as part of the workshop fee. You can register by contacting the offices of Alta Swanepoel and Associates on admin@altaswanepoel.co.za or via fax: 086 672 0469. Alternatively, a registration form can be obtained from the website: www.altaswanepoel.co.za. The Registration fee is R3 250 per person (VAT included) which includes workshop documentation, refreshments and lunch.